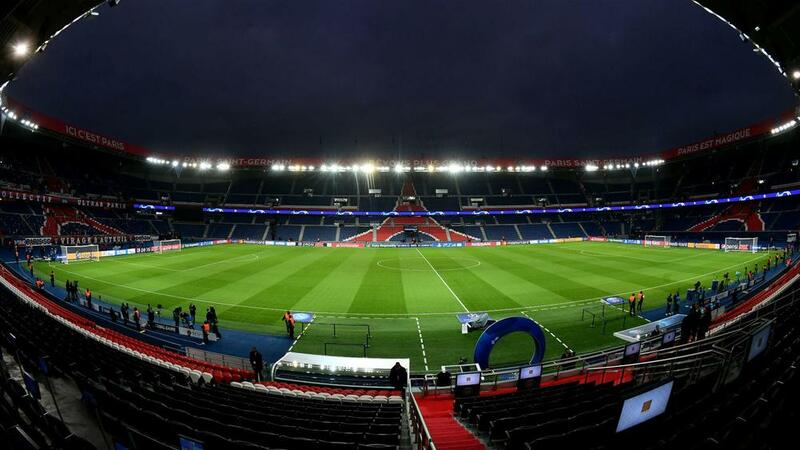 Paris Saint-Germain have been fined €100,000 over issues with the club's recruitment practices, the Ligue de Football Professionnel (LFP) announced on Tuesday. Ligue 1 leaders PSG were investigated after the team confirmed last November that "forms with illegal content" were used by a recruitment section of the club's academy. A report by Mediapart and television programme 'Envoye Special', following the release of the Football Leaks documents, claimed scouts were requested to document the ethnicity of potential academy signings. General manager Jean-Claude Blanc was among those to give evidence to the LFP's disciplinary committee, as well as the club's former sporting director Olivier Letang. The LFP, however, confirmed PSG will be fined €100,000 while various members of the club's staff were also cited. Bertrand Reuzeau, who was director of PSG's training centre between 2013 and 2015, has been ordered to pay a suspended €10,000 fine.